Welcome to Ludza Museum of Regional Studies! 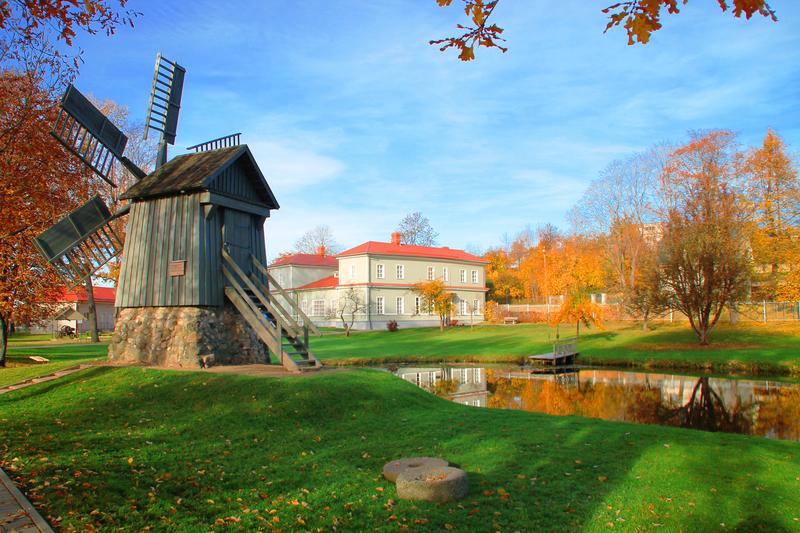 Ludza Local History Museum was founded in April 1918, when Ludza Grammar school students, lead by head-master S. Saharovs and historian L. Foht organized two field trips: on April 24 to Ludza castle mound and Odukalns. On the castle mound students listened to a lecture about the history of Ludza, but on Odukalns about archaeological excavations in the 9th-12th century Latgalian burial ground, carried out by Moscow archaeologists J. Romanov and V. Sizov in 1890-1891. 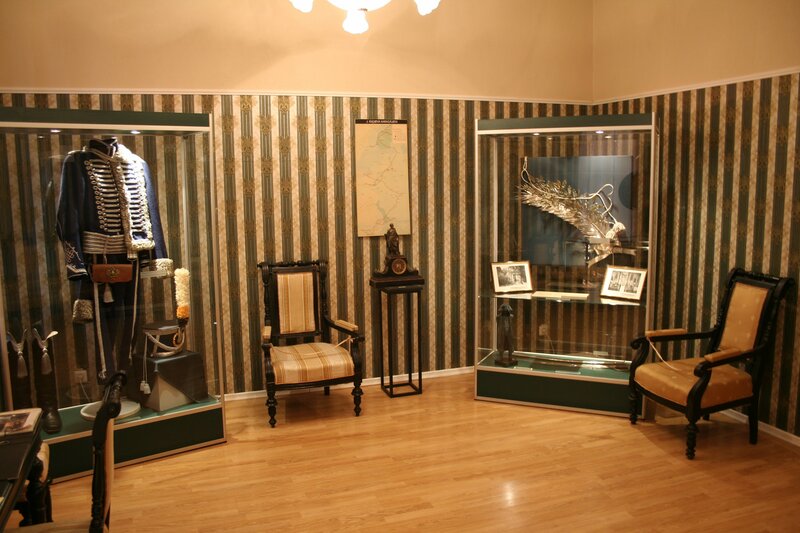 On April 27th, students became acquainted with archaeological exhibits at the collector’s L. Foht’s place. The idea was to create a museum. Town and country governments were requested to contribute to the museum. In December 1918, an article was published in the Ludza Grammar school scientific literary magazine “New Idea” No.1. about the establishment of the History Museum and an invitation to transfer ancient historical, archaeological, ethnographic exhibits, books, coins, etc to the museum. In July 1920, students of the grammar school under the direction of L. Foht made archaeological excavations in Odukalns, which resulted with the museum funds receiving valuable materials. 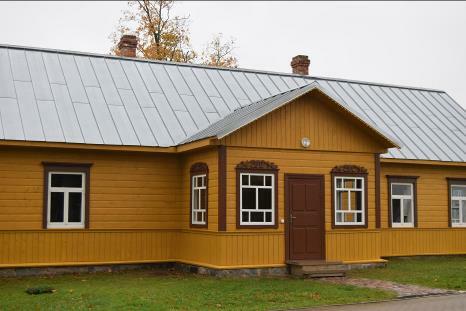 On August 5, 1920, Ludza District Chief J.Soikans founded the Latgale Culture Promotion Society, opened a library and a museum of historical items in Ludza. 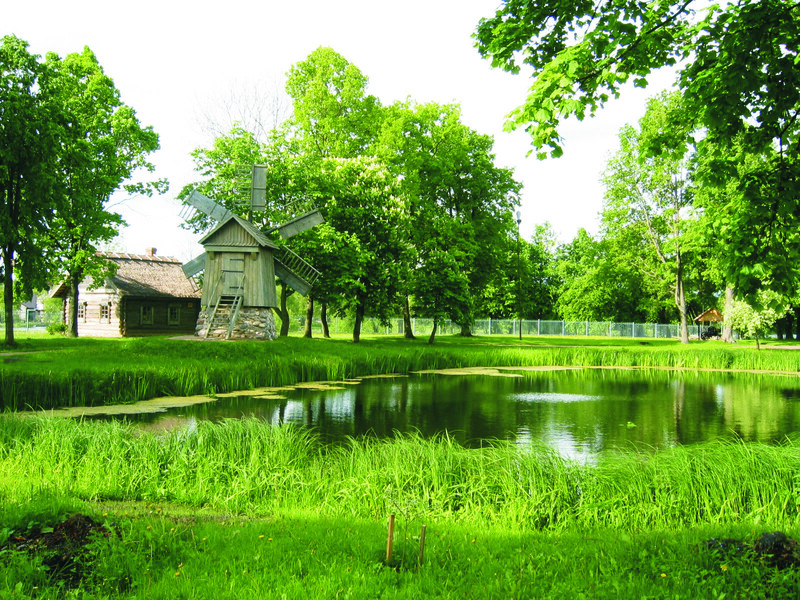 In the beginning of 1923 an exhibition of art and history of Latgale was held in Ludza. This was the first exhibition of Latgalian artists. Along with the works of art, there was also a Latgalian antiquities department with a small number of exhibits. 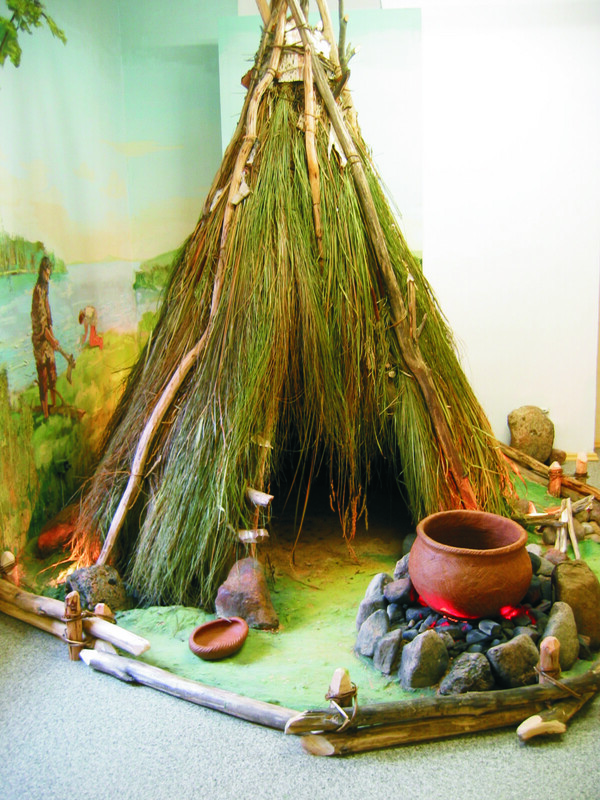 Jezups Soikans had the idea of creating a museum of ethnographic and historical affairs in addition of the Latgalian Culture Promotion Society. J. Soikan began to collect archaeological objects and old Latgalian writings. In 1924 there were 38 archaeological objects, 50 coins and one book in Latgalian language in the museum. 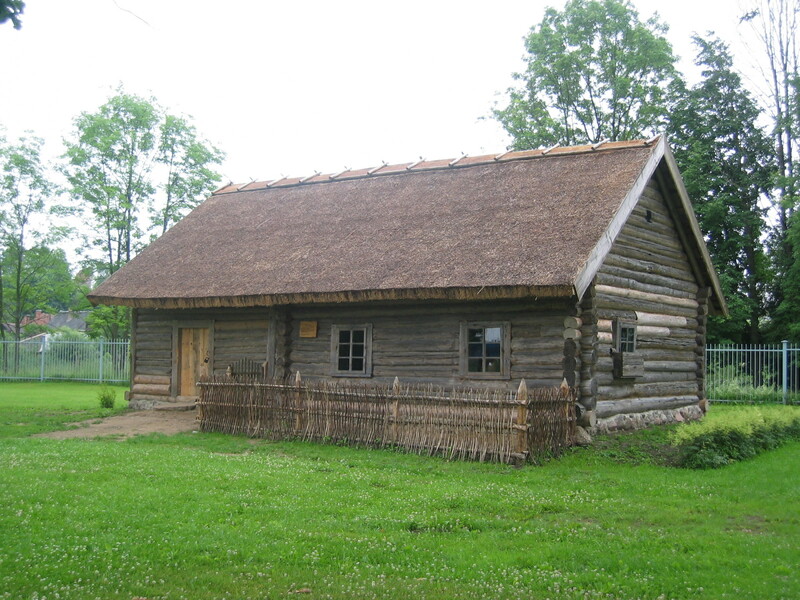 On May 8, 1938, the Ludza guard troops opened the Ludza History and Ethnographic Museum, but in fact took over the materials contained in the Latgalian Culture Promotion Society. 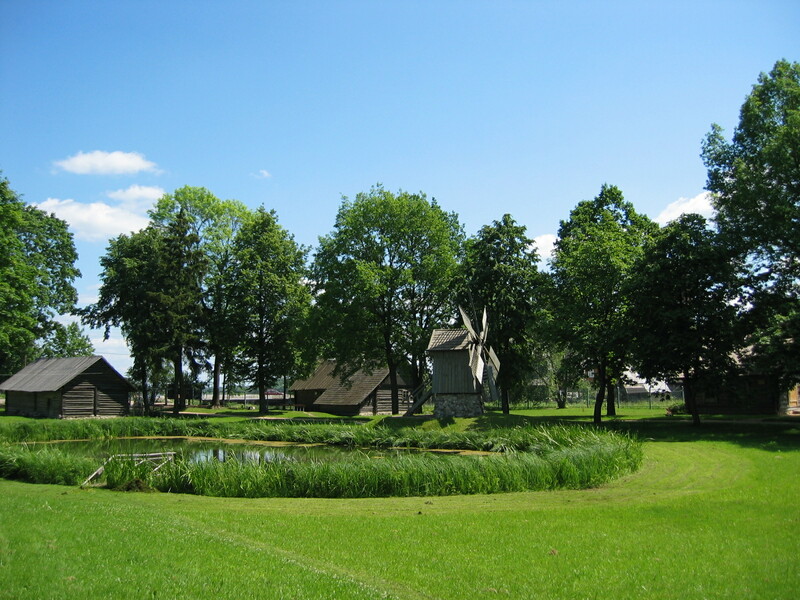 As a museum of ethnography and history in Ludza, it existed until the Second World War. Ethnographic and archaeological collections disappeared during the war. 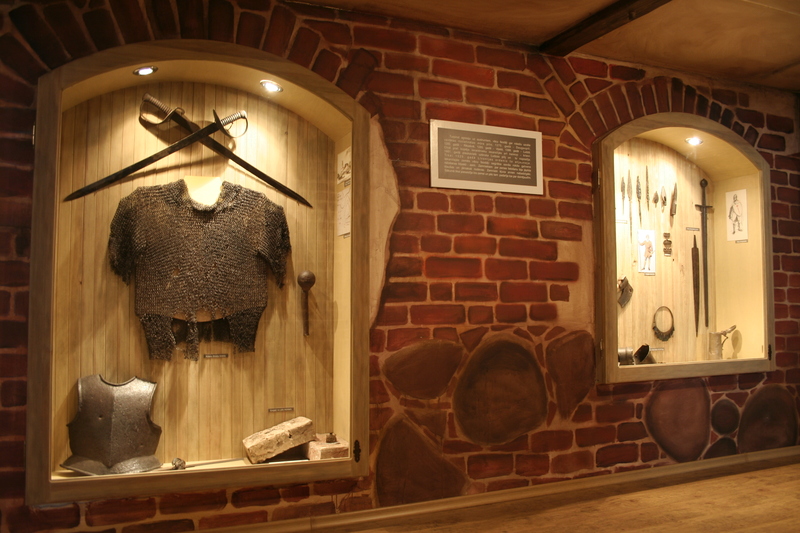 Immediately after the war, a Local History Museum was organized in Ludza. 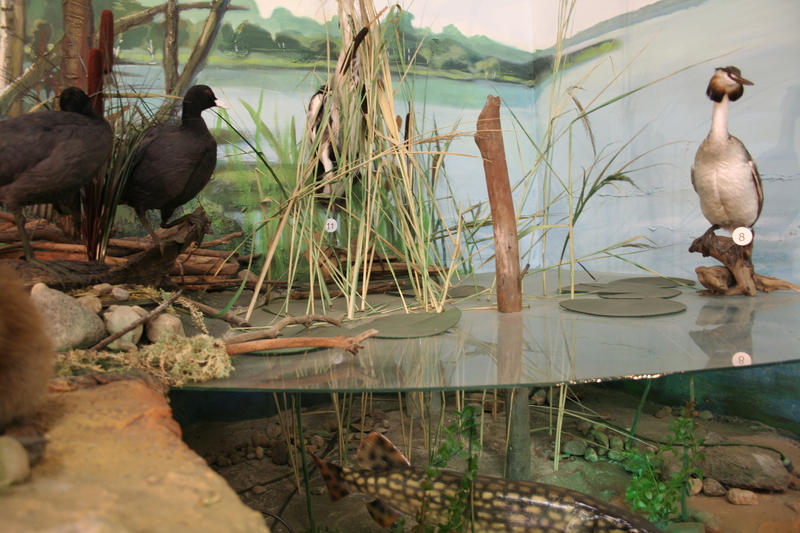 When 200 exhibits were collected, they began to create an exposition. The exposition was established in 1949 at Dārzu Street 11, formed in 3 halls. 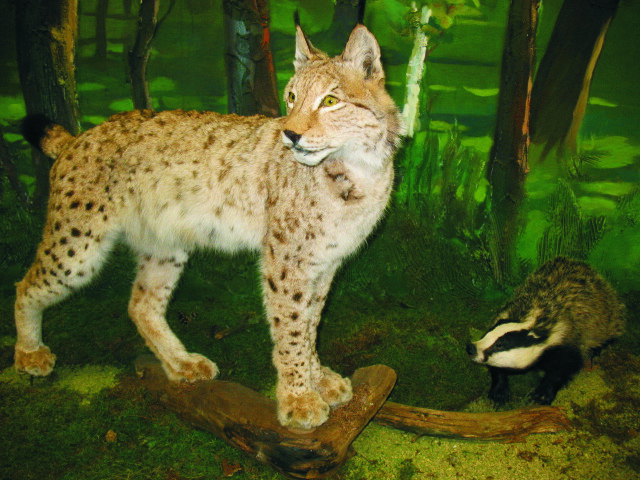 When the number of exhibits exceeded 2000, the museum was allocated new premises on Komjaunatnes Street 14. 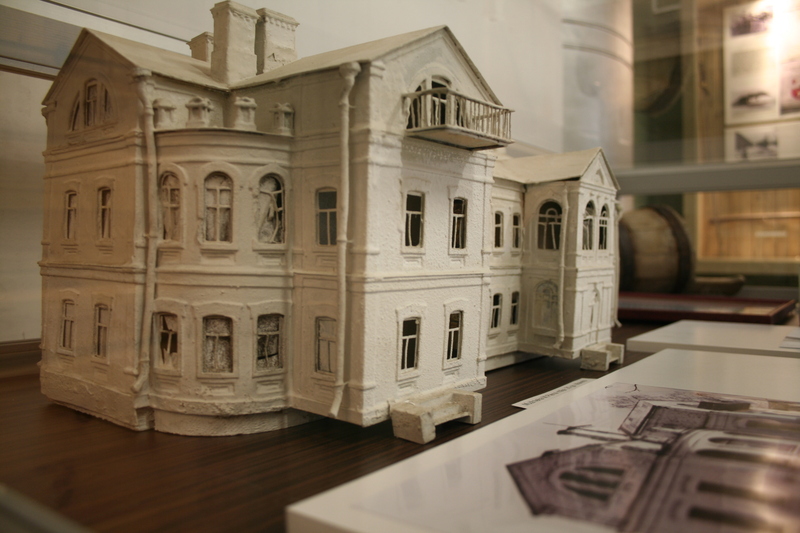 800 exhibits were sent to Rezekne, in order to establish a Local History Museum there as well. From December 2, 1947 to March 1, 1976, the museum was managed by Jāzeps Timoškans, who invested a great deal of strength and energy in order for the museum to succeed. 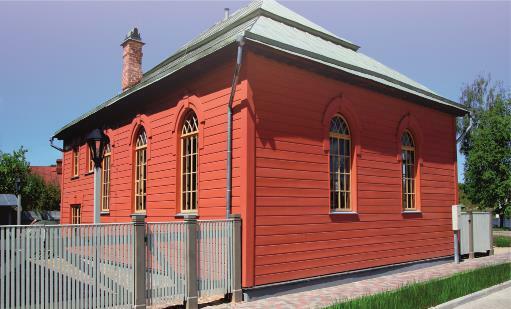 In 1956, the memorial house of J. Kuļņevs was handed over to the museum. 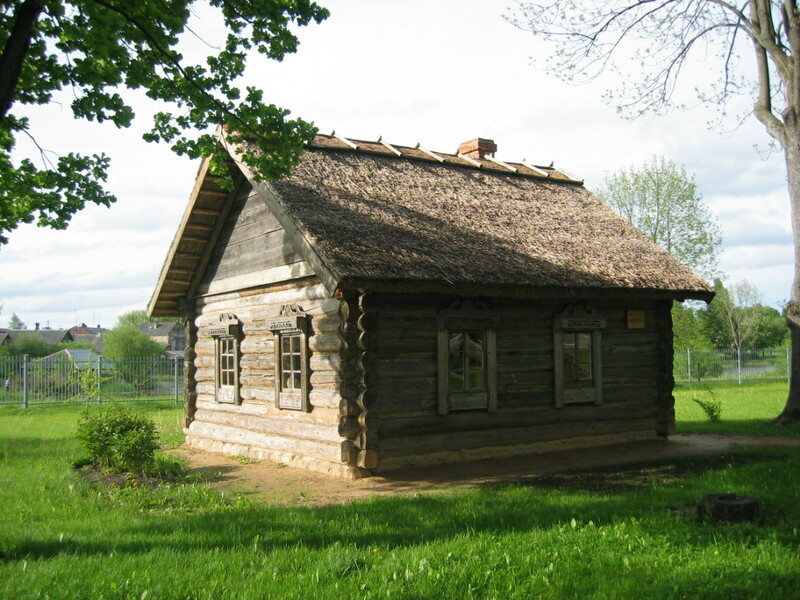 In 1957, open-air and ethnographic department with rural construction objects were opened the territory of the museum: a chimney-less hut (built in the first quarter of the 19th century, transferred from the Bobiši village of Ludza district), a farmers dwelling house (built in the 2nd quarter of 19th century, in 1957 transferred from Ludza district’s Cibla municipality’s Voloja village), a windmill (built in 1891, transferred from Ludza district’s Barisi village in 1959), a barn (built in 1927, transferred from Ludza district’s Šmatu village) and P.Vilcāns ceramics workshop (transported from the Preiļi district’s Gailiši village’s Dūbe place in 1976). However, the tourists focus on one of the most unique exhibits of the museum – diesel-driven engine or tractor. This tractor produced in Germany was bought in 1930s by P. Meščanovs, a resident of Ludza district’s Ijevka village. The tractor’s speed was 4 km/h, it was used for beating crop and for sawing boards. 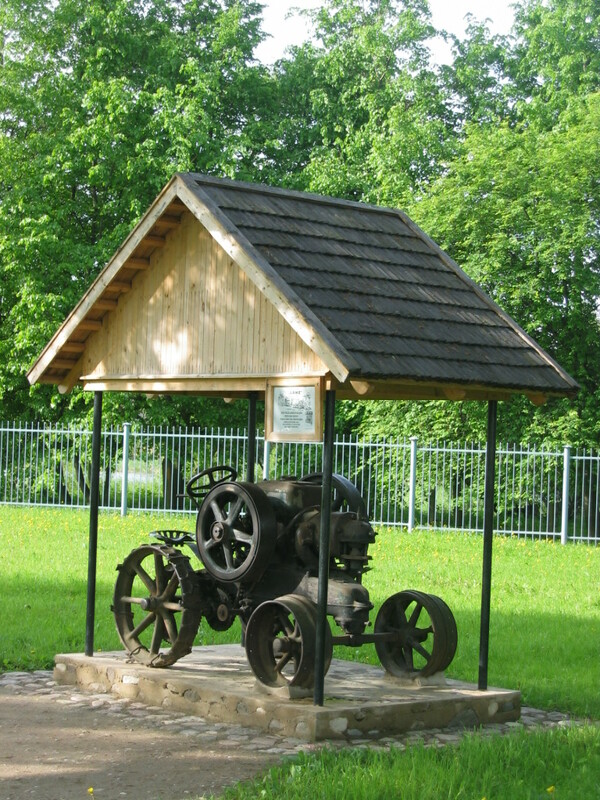 From 1987, the engine/tractor is an exhibit of the Ludza Local History Museum. After Jāzeps Timoškāns, the duties of the Museum’s director were taken by Pāvels Naglis, Valfrīds Rancāns, Silvija Gailāne, Ivars Bārbāls, Inga Prikule. From August 2012 the Museum is lead by Milāna Bule.